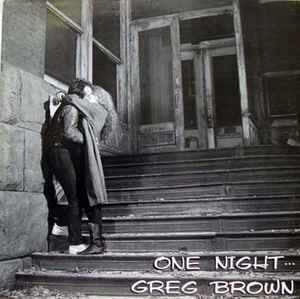 Greg Brown (3) ‎– One Night . . . There should be another version (Redhouse) with bonus tracks.